As a runner, what makes you decide to run a race? Have you ever thought about it and really nailed down an answer? Is it all about the location? The price? The size of the event? The perks/swag? Medal? Runner reviews? It may be a total combination of all of the above, but the best way to decide on a race is runner experiences. There are so many “review websites” out there, including Marathon Guide, BibRave, Running in the USA, and so many more both domestic and international sites. You can even find most races now have their own Facebook page, and quotes from previous runners on their websites. 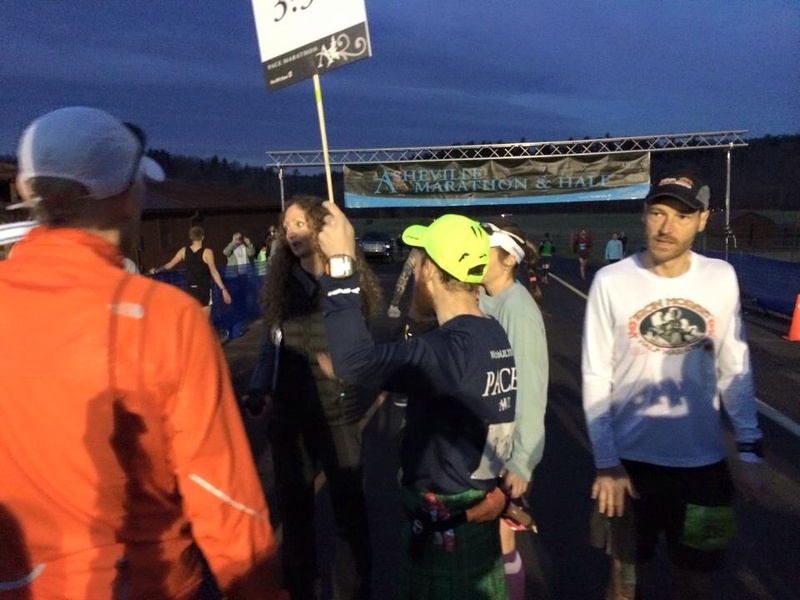 As a two time runner of this brilliant race here in my home state of North Carolina, I wanted to share some quotes, sort of the “what people are saying” about the Asheville Marathon & Half at Biltmore Estate. I reached out to previous runners of the event on the events Facebook page, and heard some interesting and positive remarks. Crystal Rabiipour Shirk says “I know some people would call me crazy, but that one and a half mile hill at mile three is one of the things I look forward to the most in the race. It’s the challenge of it, and then being rewarded by running right up to the Biltmore house, through the gardens and around the Bass Pond”. As a previous runner of both the Half and Full marathons, I can tell you that there are views galore along the race route. 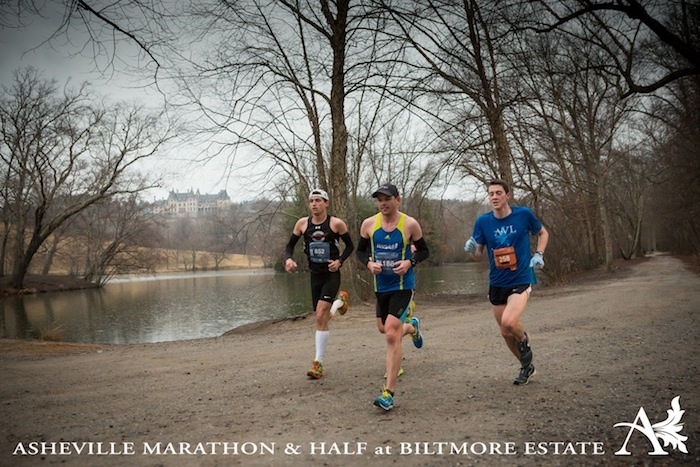 The entire race is run exclusively on the grounds of the Biltmore Estate. 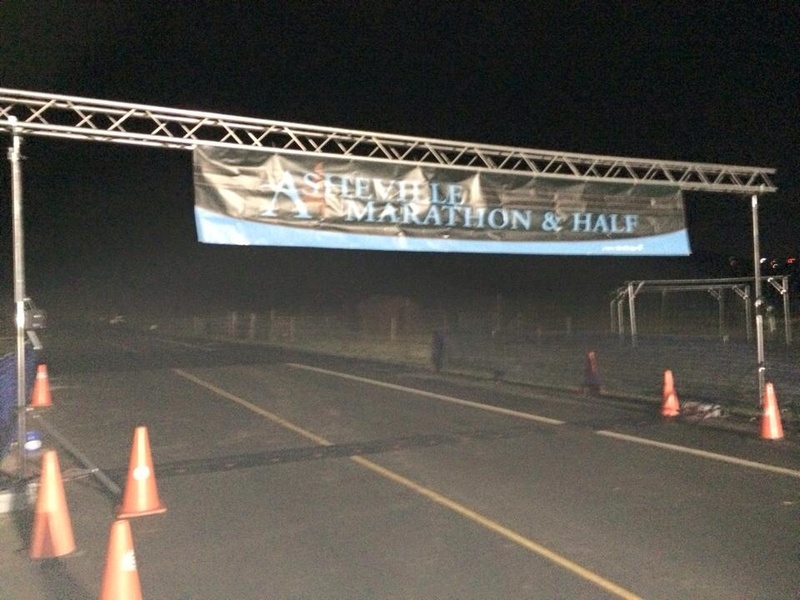 Beauty and history await your arrival at the Asheville Marathon! Have you ever run a race where the beauty of the course takes over and you almost forget you’re running 26.2 or 13.1 miles? Those are my favorite kind of races! I’m sure you would agree that a race course full of history and beauty is hard to find. 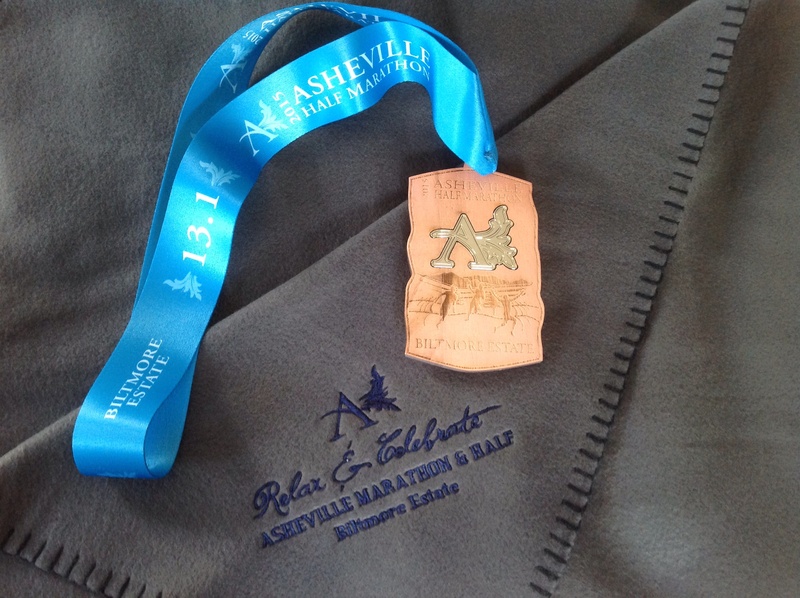 Well, the Asheville Marathon & Half in North Carolina fits the bill perfectly. 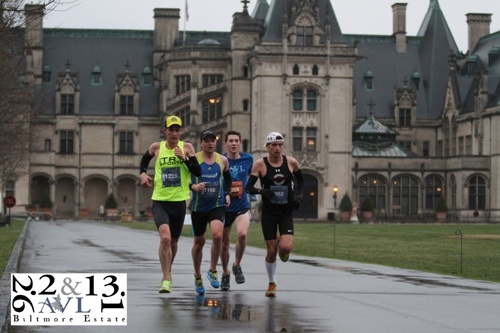 A boutique-style race, with limited entries, amazing race course and equally amazing swag, the Asheville Marathon and Half at Biltmore Estate is a one of a kind event. Registration is now open for 2016, and I have scored a discount code you can use during registration to save money. The deadline to use this code is July 31st, so act fast. The code is good for the Full, Half or Challenge, and will get you 15% off current pricing. This will be the fourth running of this event and it has sold out earlier and earlier each year. I ran the Full marathon in 2013, the Half in 2015, and who know, I may try BOTH in 2016. Save some money now and join me for the race. This will be your view at mile 6! Use this code: PAUL2016AMAROCKS while registering at https://www.imathlete.com. 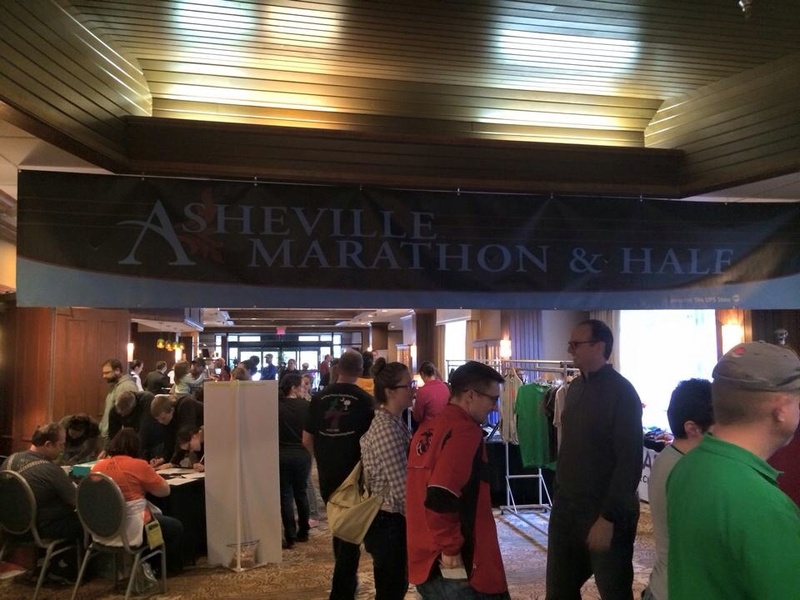 This past Saturday I packed up my race gear and headed to Asheville, North Carolina for the third annual running of the Asheville Marathon & Half at Biltmore Estate. A four hour drive through intermittent light rain, I arrived in Asheville just after noon. I checked into my hotel room and walked over to the Doubletree hotel, site of the expo. The expo was packed with runners! 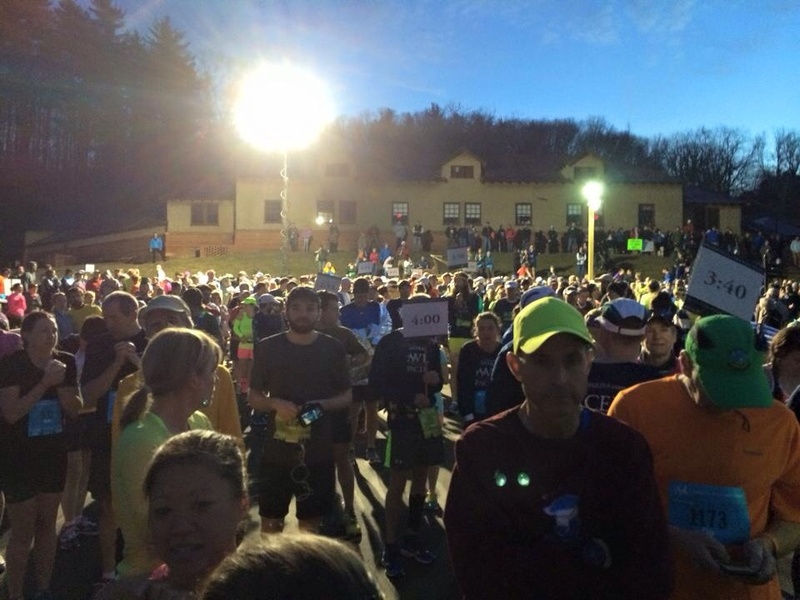 With about 1,400 runners between the Half and Full, there were many excited faces there. Not only the runners were happy, as the VIV’s (Very Important Volunteers) were smiling ear to ear. There was a great buzz all around the expo. I helped at the G.O.T.R. table from 1-5pm, taking donations for this worthy cause. Of course I had to pick up my race packet, in addition to volunteering, and let me tell you the swag for this boutique race is always great! The race shirt and logo are excellent. There were also gloves and logo’d buff included. Nice! I’d like to take credit for the race buff, since I suggested it in a post race forum after I ran the inaugural marathon a few years ago. It seems to be a big hit with runners! I got to meet a bunch of great folks at the expo, including friend Nicki, who was helping with the race shuttle table right next to me. Nicki, as mentioned in previous posts, lives near where I grew up in New York. She travels fairly frequently to races, so we’ve now run the same race in three different states (NY, VA, NC). After the expo I headed downtown for dinner at Strada Italian with a bunch of race ambassadors and race director herself, Daphne. Pasta, and good conversation, what every runner needs the night before a race! 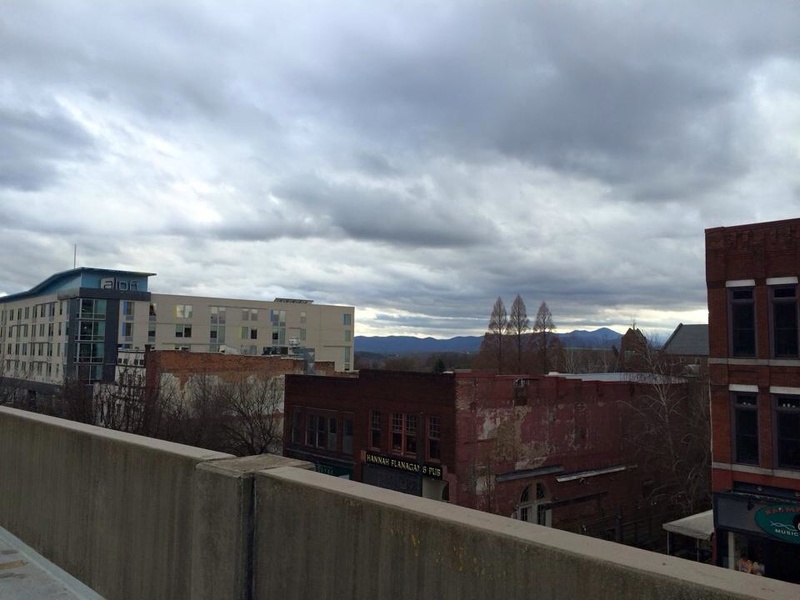 Asheville is a great city full of funky southern charm, and surrounded by beautiful mountains. Here is a picture from the top of the parking deck I snapped on my way to dinner. See those mountains in the distance? So cool, and not the usual view from where I live four hours east. After dinner I made the quick trip back to my hotel for some time off my feet, and actually caught the final game of the ACC basketball tournament. After the game, it was time for bed. Early wake up call and race day was in the morning. Alarm went off at 4am. Felt pretty good, but had a headache. Probably from sleeping in a different bed, but quickly popped a few Advil, and got some coffee in me. I went outside for a quick glimpse of the weather. Low and behold, no rain, no snow! For those readers who have run this race in the past, it hasn’t had the best of luck with weather in the previous two runnings. Snow and bitterly cold the year I ran, and persistent rain last year. This day was very promising! A bit of a chill in the air, around 42 degrees. Just exactly what you want on race morning. After getting dressed, I walked next door to get on the shuttle at about 5:45. Like clock work, the shuttles were the perfect way to get onto the Estate stress free. Runners can park inside the Estate, or take race provided shuttles. Each time I’ve run the race I’ve used the shuttles, and it’s super simple. Arriving at the start village, it was still dark. Plenty of runners milling about. Huge improvements have been made to the start and finish areas since I ran two years ago. It was well planned, laid out well, and easy to find everything from bag drop to port o potties. It was awesome. 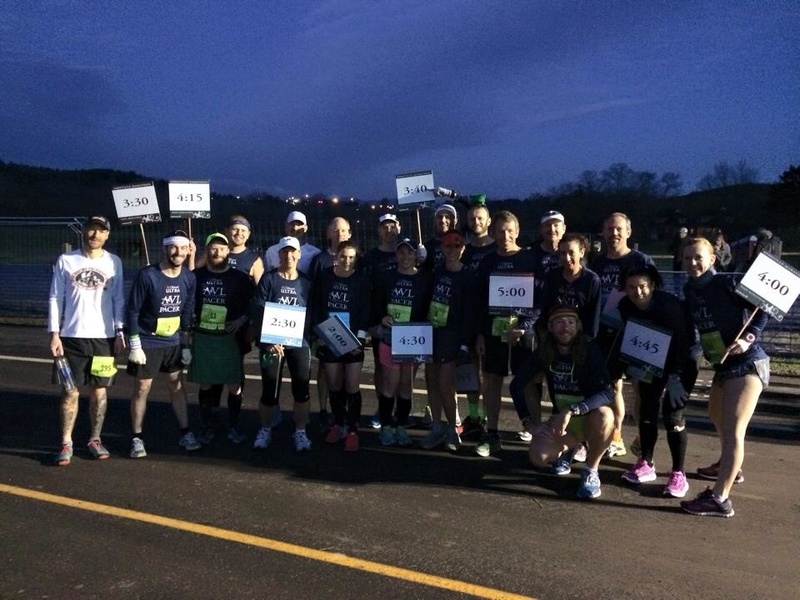 As race time neared, the pace team gathered for a photo, and after some stretching it was GO time! The starting area had tons of room, and it was very exciting to see all of the anxious runners. As the sun was starting to rise, the countdown reached zero, and we were off….. I had forgotten how difficult the front end of this race is. It really surprised me how in two years, the challenge of the first six miles had completely. As a pacer for this event, I spoke to quite a few runners as we began. Each event I’ve paced has been a uniquely different experience. This time around I had a bunch of folks tell me that they were not going to run with me, but ahead of me. Interesting, but totally fine with me. I also had a couple of guys who had goal times under two hours, but wanted to run with me. One guy from Charlotte (James) wanted a PR, and would achieve it if he ran in the 1:57 range, so he wanted to run with me for as long as he could, and then hold on for a slower finish but get that personal best. It was a cool bunch. The run is super tough in the beginning. The group of about 10 runners who told me they were going for between 1:40-1:45 finishes were in front of me meandering up the long hills in the first few miles. James and his running buddy were right with me. James even pushed my pace a few times up the hills. I had a few twinges of calf cramping on the way up those first few hills, and it worried me. No full on cramps, but concerning. My 1:40 group was out in front of me, within a stones throw as we approached a flat at mile five. 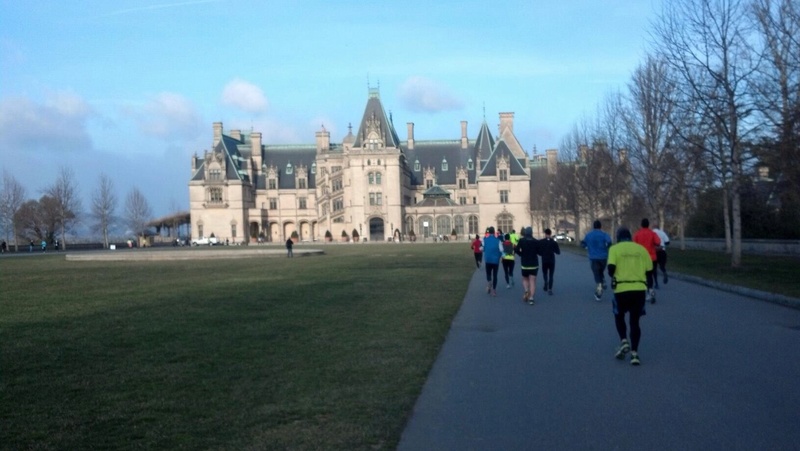 My 2:00 group faded a bit behind me as we made the turn at the Biltmore. My pace at the time was about 1:46. After those tough hills I knew I could make up some time over the next few miles. I found running an even pace of 8:00 minute miles up those hills was a huge challenge. Here we are at the Biltmore Estate for an epic on course view. Turning toward the gardens, and running down a few hills I was at an overall pace of 8:06 about seven miles in. Almost back on target when I started cramping. The next water station I drank two cups of water, and stopped to stretch. This nagging cramping would pretty much ruin my pace from here on out. I wasn’t hugely concerned, as my 1:40 goal group was way out in front of me that I couldn’t see them anymore, and my 2:00 or less group was still not in site behind me. I knew I just had to chug along as best I could given my calf cramping issues. I hate cramps! I hate cramps! Trying not to focus on them, I turned my attention to doing my best despite the issues I was having. I took in the scenery, the French Broad River, the horses at the equestrian center, the awesome volunteers at water stations who cheered us on numerous times. I really enjoyed the run, and was thankful that I was only running the Half because of my cramps. I stopped again to massage my left leg just after the marathoners turned and crossed the bridge over to the other side of the river. The weather was just perfection for a race, so as the final 5k approached, I focused on finishing as strongly as I could. The battle with my legs was almost over. Seeing the finish line come into view, I went for it. My pace had slowly dropped because of the numerous stops for cramping. I was disheartened with my performance, but crossed the line in 1:49:13. Four minutes over my goal, I was wrapped in a finish blanket (another great swag item) and a gorgeous woodallion was placed around my neck. The finisher “medal” made out of reclaimed wood from the Estate property. A unique and beautiful award for the achievement! One of the best parts of pacing is that those that follow you, or try to stay ahead of you always get together after the finish to chat and say thank you. I am pleased to say that despite my cramping, all of my group hit their goals. The girls (I forget their names, but super cool runner girls) both found me to thank me for pacing them up those hills in the beginning. They both hit the 1:45 mark they were looking for. Others stopped to say thanks. One guy managed a 1:42, another guy a 1:44, and a few managed 1:40’s. I waited for James and his buddy to come in. I wanted to see if they would get those sub 2’s or a PR, They finally showed up across the line. James, so thankful to me that he had PR’d despite a poor finish. He told me it was my pacing him those first five miles up the hills that guided him to his fastest half. It made me proud! It just goes to show that even on a not so great day for myself, that pacing can have huge impacts on other runners, and the reason why I love doing it so much. The Asheville race is SO amazing! If you haven’t run it, please try it sometime. A bucket list race event for sure. I heard nothing but great comments from runners all over after the race. From the expo to the finish line, the organization was awesome! I had a great time. Daphne, Micah and countless volunteers, ambassadors and spectators are what make this event so noteworthy. It truly is a world class event. Now that my seven day stretch at work is finally over, I can focus on the weekend! First off? Relaxation and packing tonight. It’s cloudy and dreary, so I am not running a final shake out run today. Maybe tomorrow at some point, but not this evening. I am going to put my feet up, and chill for the night. 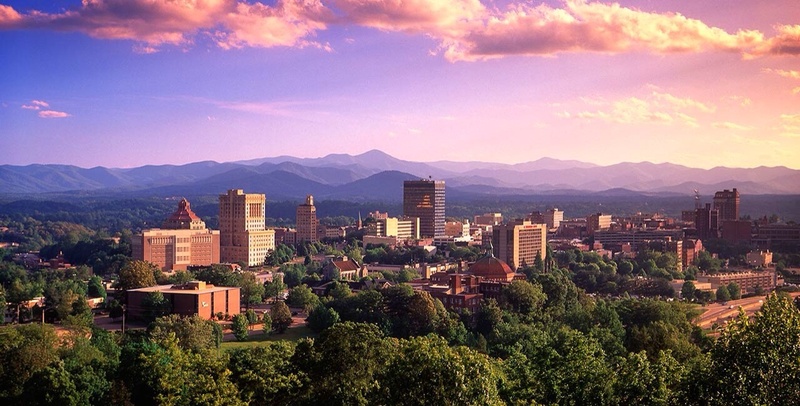 Second thing, upon a fairly early wake up call, I will be hopping into the car for a four hour drive to the laid back, picturesque city known as Asheville. I have an Expo table to work tomorrow afternoon, and a big 13.1 on Sunday to run. The weather is looking good, the forecast for no rain and high of about 62 is holding strong. 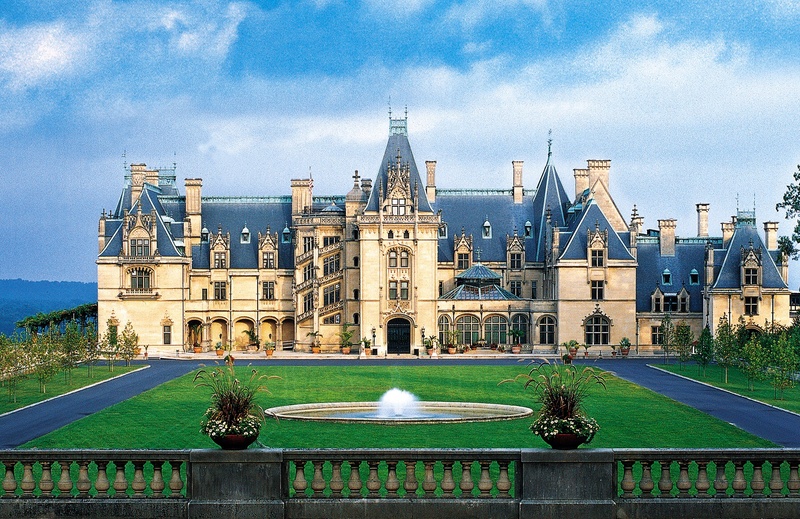 Should be an absolutely lovely weekend in the mountain town, and a run by the Downton Abbyesque Biltmore Estate. Pacing and racing update to follow this great weekend. Hope you all enjoy! Five years ago, back before I had ever run a Half Marathon, I never imagined that I would be staring Half number 25 in the face. It was a goal, for sure, to run one Half Marathon! I quickly caught the Half Marathon bug after my first race in Jersey City, New Jersey. I ran that race with my brother and my best friend. It was September 25th, 2011. It was a hot day for a race. 70 degrees plus, with a field of over 2,200 runners. Views of Manhattan, the Statue of Liberty and barely escaping a train crossing over the race route were all highlights. I finished in 1:41:38. 7:45 pace. That one race was all it took, I was hooked! I did become a fanatic for the distance. Since that first race, I’ve run Halves in NC, NY, NV and TN. I’ve run small races with under 200 finishers, and I’ve run huge races with over 33,000 finishers. There is a story behind each one. A great story. 13.1 really is the perfect distance! In less than two weeks, I will be running my 25th Half Marathon in less than a four year time frame. This one is a big deal! 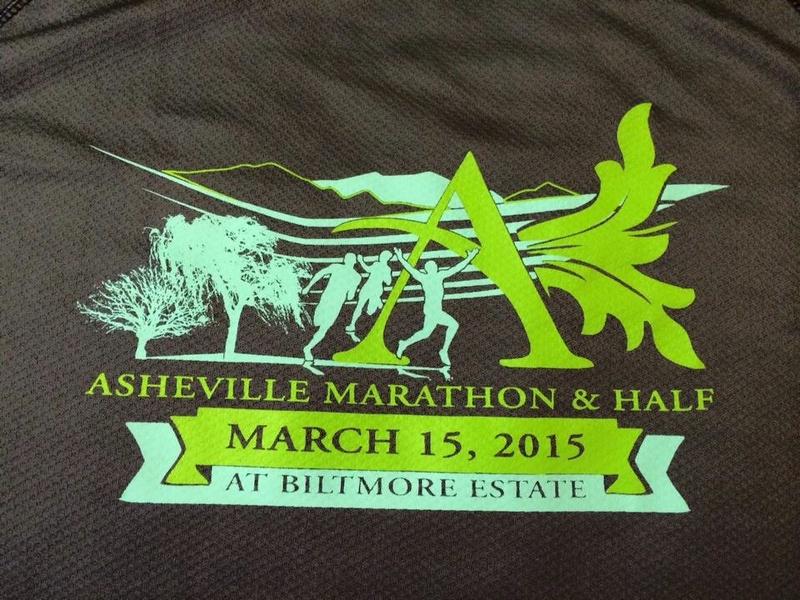 I will be running the Asheville Half Marathon at Biltmore Estate in western North Carolina. What’s even more fun about it is that I will be pacing at this event. I have the 1:45:00 pace group, so I will get to celebrate my own achievement along with a group of runners. Those runners may be attempting a Half Marathon for the first time, or shooting for a PR. 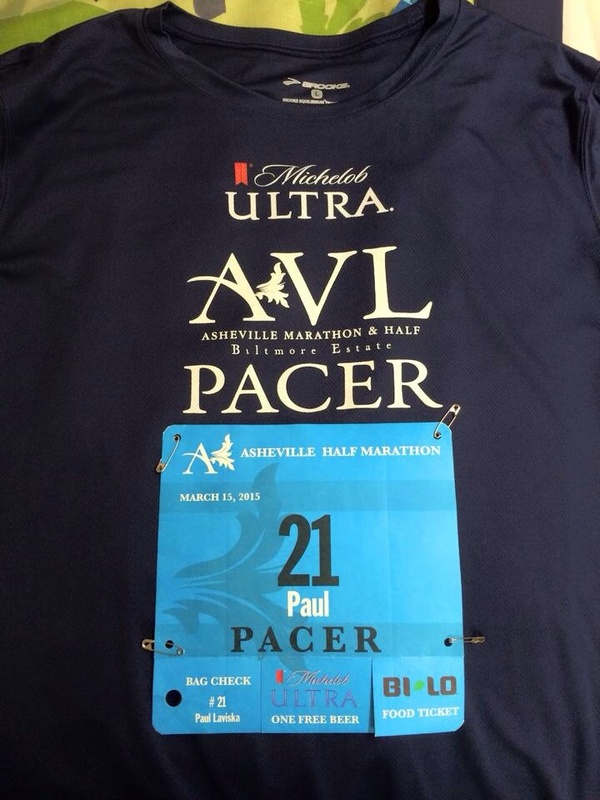 Regardless of the reasons, it will be an epic race in Asheville on March 15th. Here’s to celebrating a quarter of the way to 100! The clock is ticking. 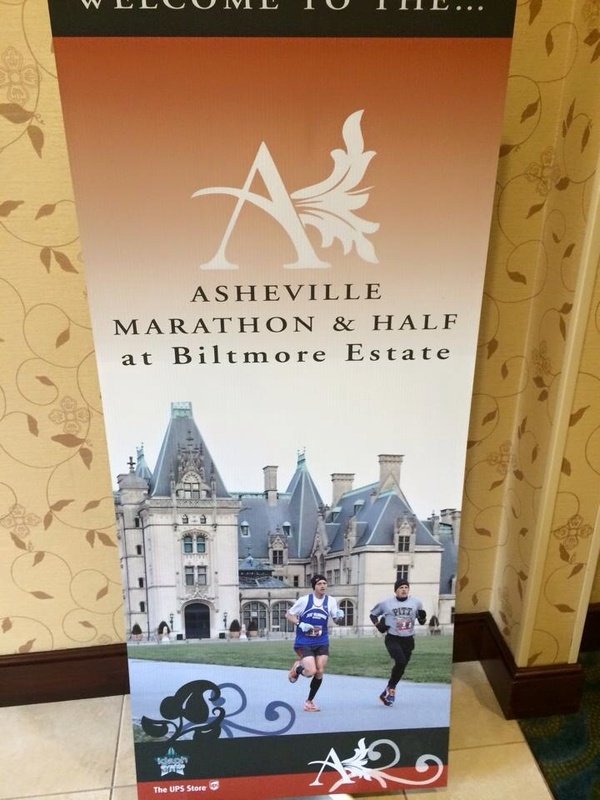 It’s getting closer and closer to the third annual Asheville Marathon & Half at the Biltmore Estate. The race sold out early again this year and for good reason. The Biltmore is an absolutely exquisite property, and running on the grounds there is phenomenal. Beautifully manicured gardens, large old trees, winding paths and roads, wildlife, vineyard, old barns. What’s not to love? The perfect run surrounded by endless views of the mountains. 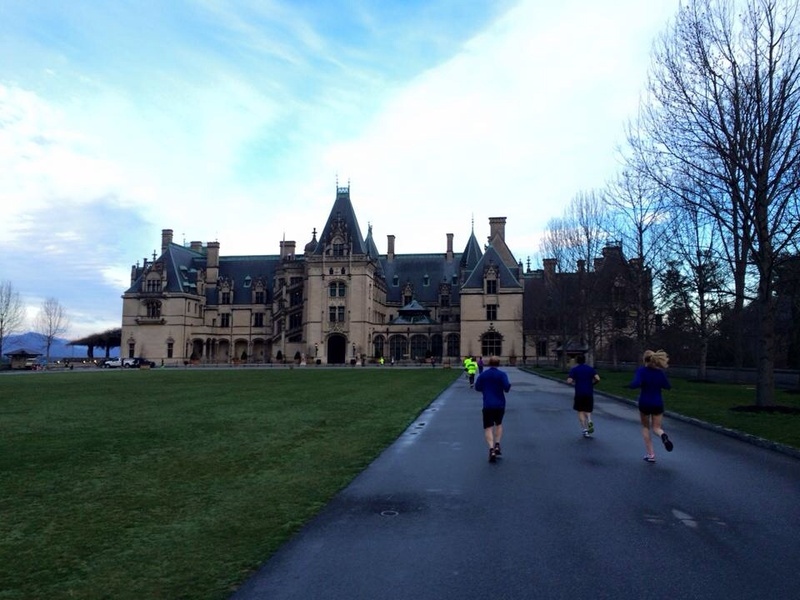 You can’t put a price tag on running at a place like the Biltmore Estate. Just try not to love it!